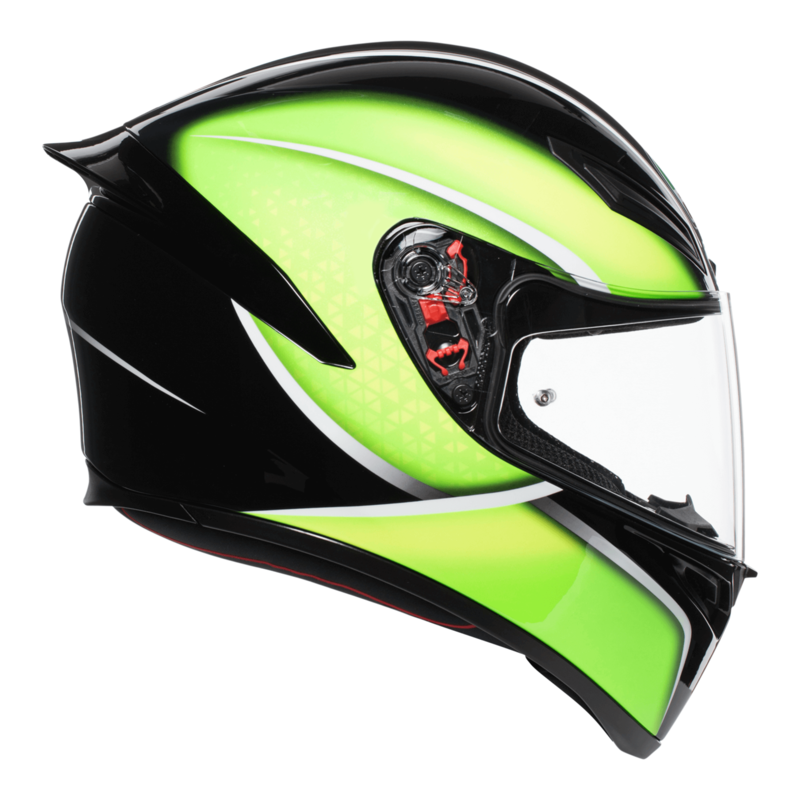 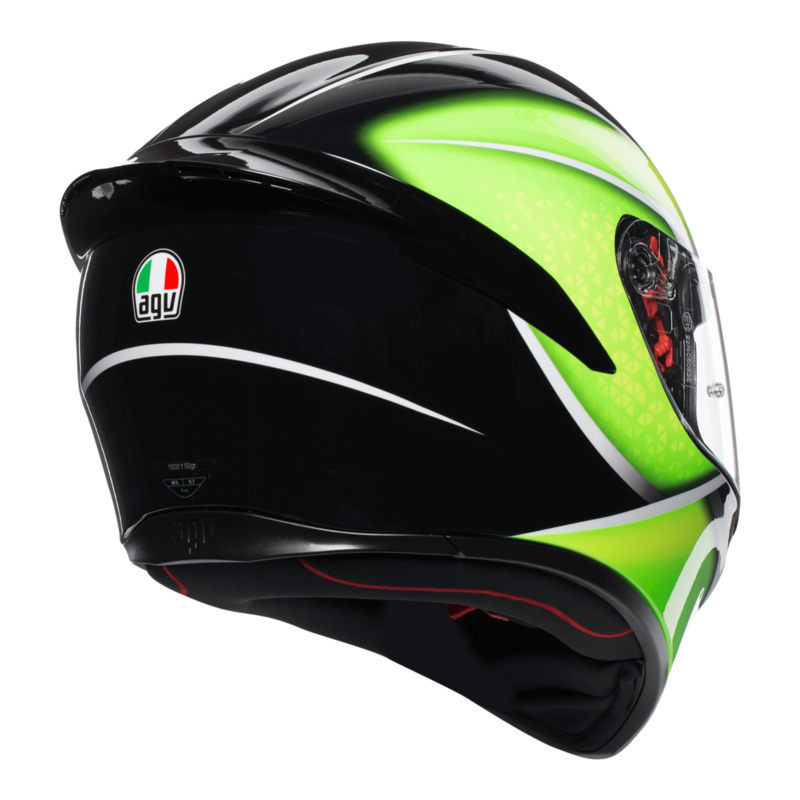 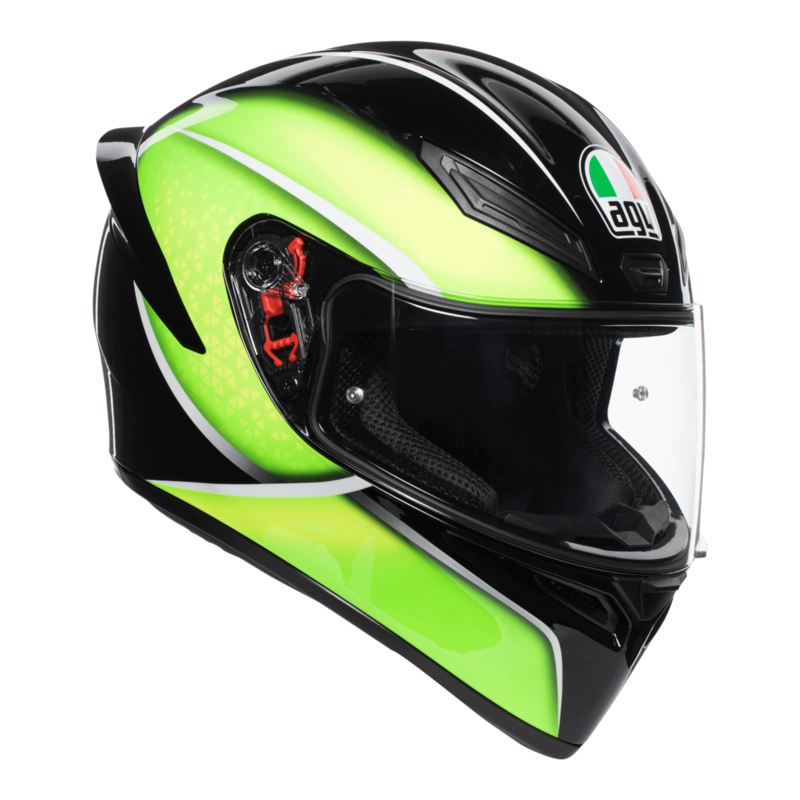 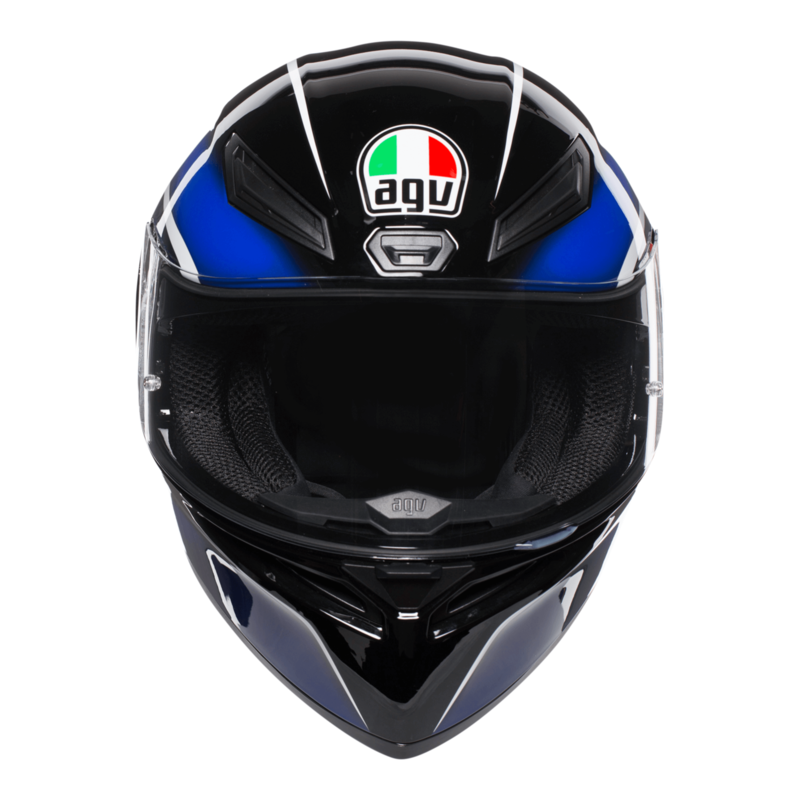 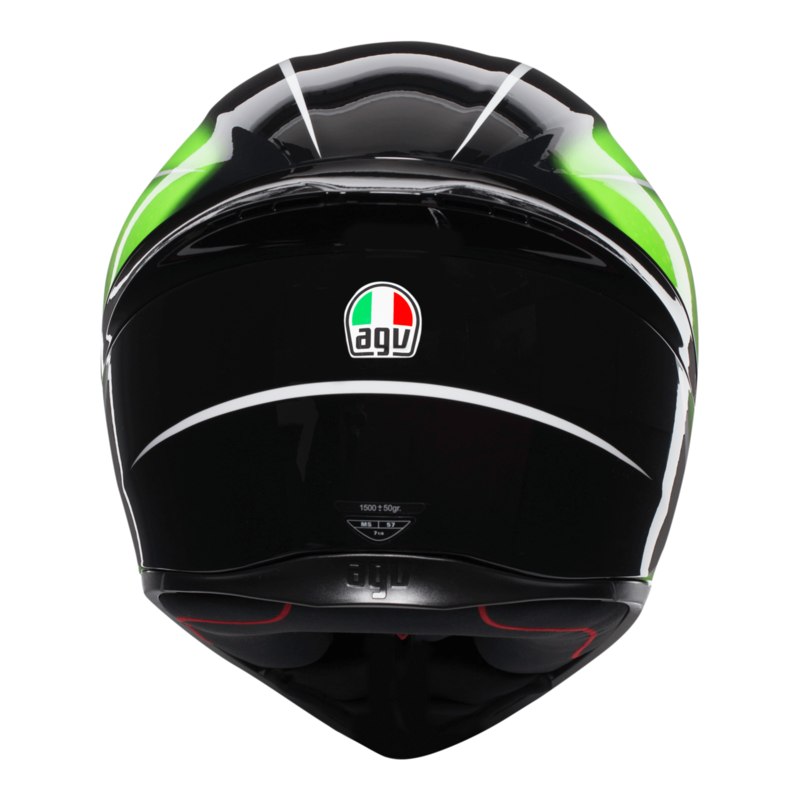 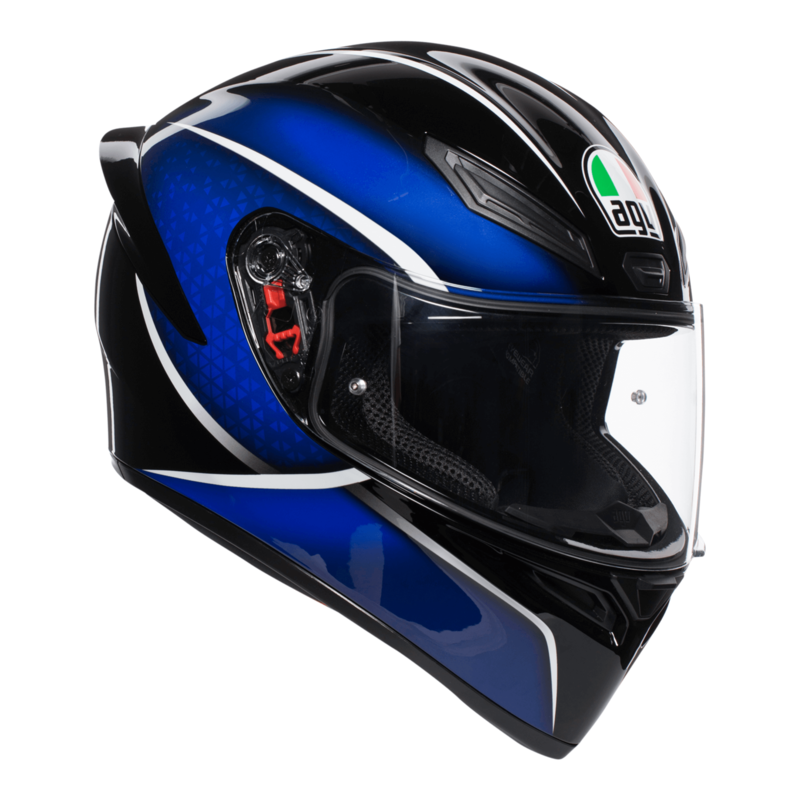 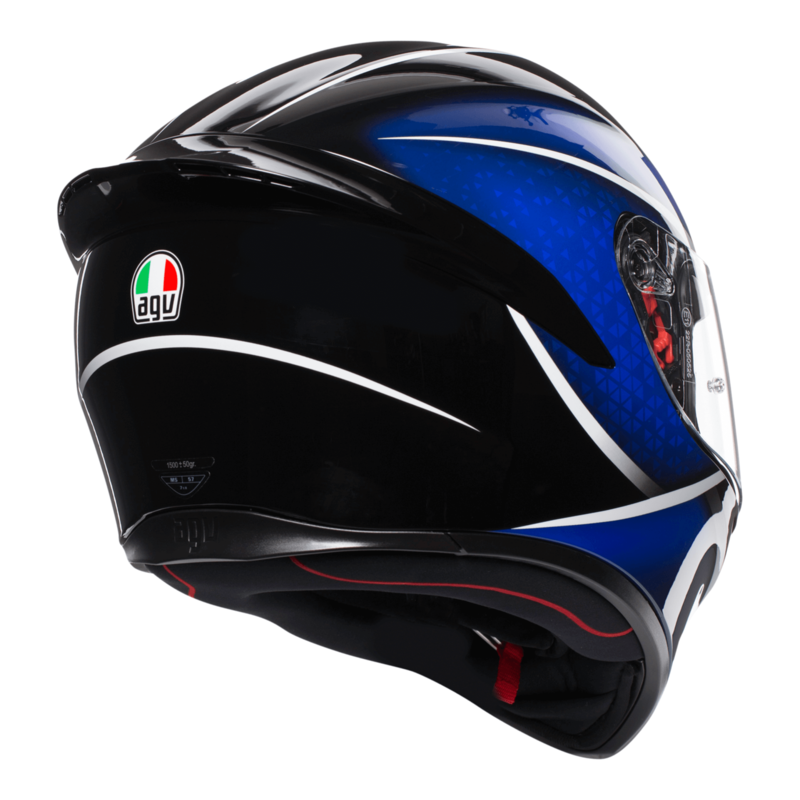 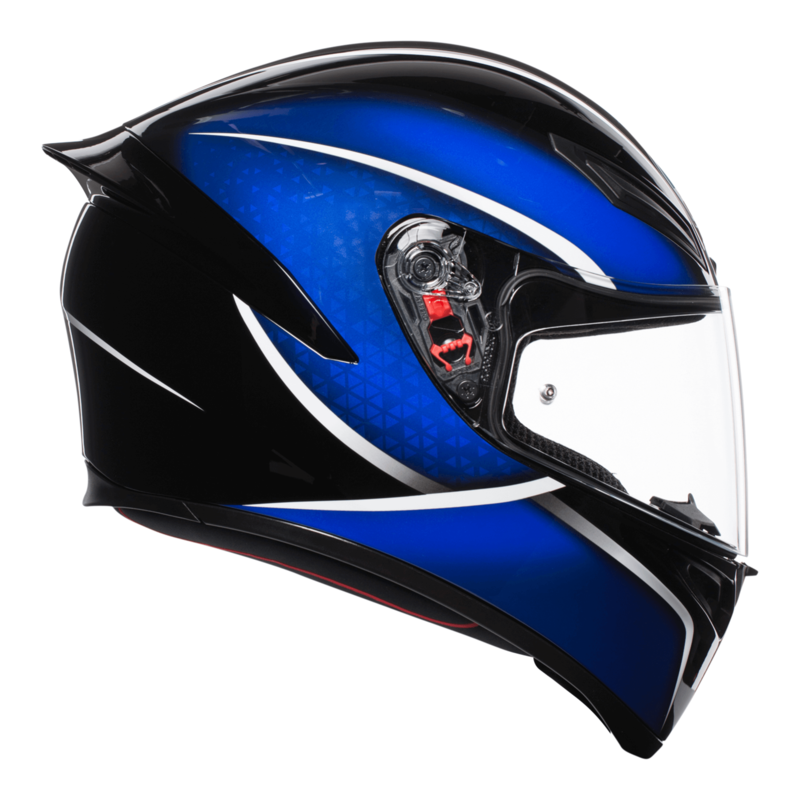 A new design has been added to the popular AGV K1 collection. 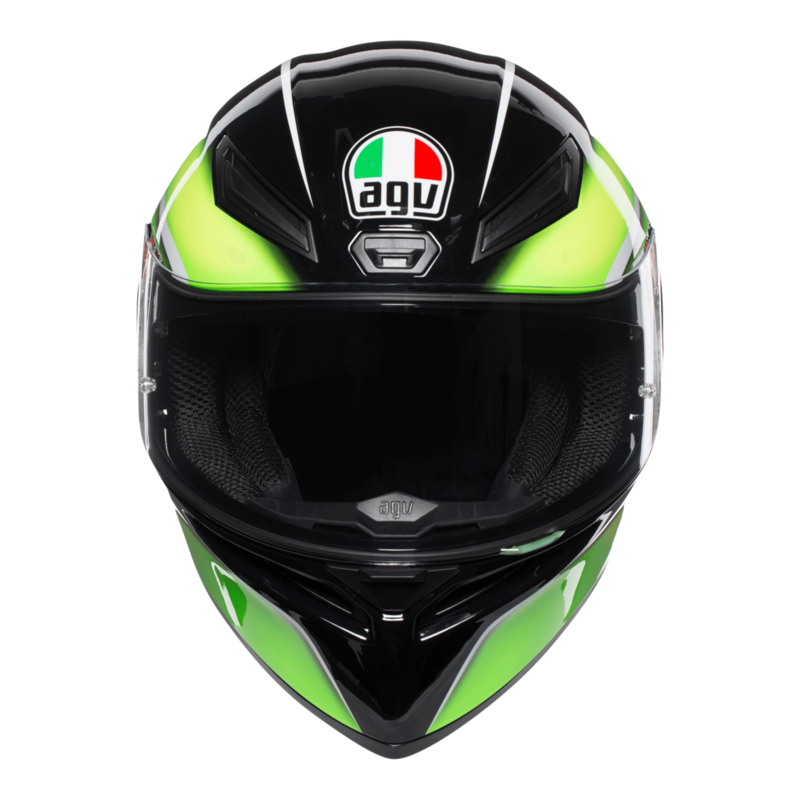 The AGV K1 Qualify is available in 2 different colourways and offers huge performance and value for money. 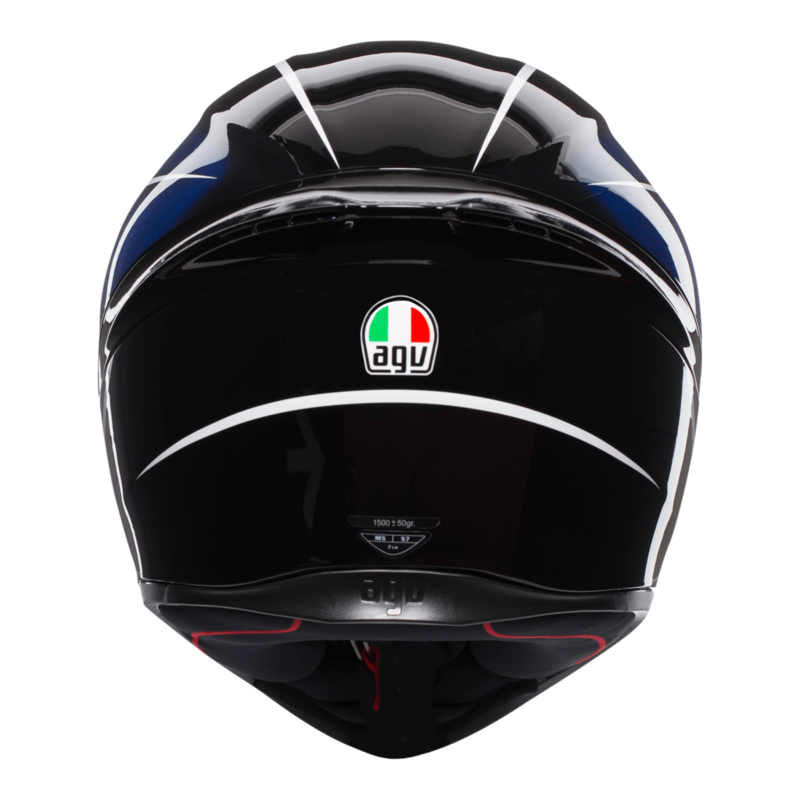 The Double D retention system which you generally see on the premium models is used on this model along with other premium features such as the IVS (integrated ventilation system).